Do you wish you could take time out to reflect on your current situation and forge a breakthrough in a short timeframe? Do you want to become a Global Rockstar in your field? Then the RockMe Retreat is for you! Your first step towards that breakthrough is as simple as applying for the program and having an exploratory session. When was the last time you sat at your desk after 7 PM sorting out a crisis because you spent the day running from one issue to the next, firefighting? Did you then, after you had downed your fifth coffee of the day, recalculate the balance sheet, update the presentation and email it to your direct manager only to receive a text – probably while she sitting in a fancy restaurant – to go home and get a life? Stuck in a dead end career? And then, just as you’re about to exit the building, it starts to rain. You didn’t put your sneakers on when leaving and your feet already hurt from the mere thought of going back for them. On the way back to your office floor, do you wonder if life would be different at another job with another company? Maybe you’re on a one-way street racing towards a dead end. Perhaps you just weren’t good enough for this career path to begin with? Lost touch with friends and family? And when you’re finally headed home in your sneakers (but no umbrella, because who can remember those things), do you check your buzzing phone to see that you have several new emails with questions regarding the balance sheet, one from your manager with improvements on the presentation and two from your mother. Don’t forget those texts from your best friend that you were supposed to reply to three days ago. As soon as you get home, you remember the missed calls from your mother and that you planned to call her back after work, but due to the overtime it’s already midnight in her time zone and she’d be fast asleep. Have you realized that it’s harder than anticipated to stay in touch with your loved ones back home, and that you feel like you are still arriving in your new country even after six months? While changing for bed, do you feel exhaustion overwhelm you when you get an important call from one of your team members in New Zealand? You can’t keep singing the same song and expect a better life. At the RockMeRetreat you can learn to sing a new tune. The RockMeRetreat is a seven-day leadership retreat in Southern Germany for six to eight Global Leaders, Expats, Scientists and their Spouses. Access to The Global Rockstar Workbook (digital edition) and the RockMeApp are included!. Let’s have a conversation about your current global leadership or expatriate career wishes and challenges. Sign up here for entering the conversation. Thursday, 21 November to Thursday, 28 November 2019. 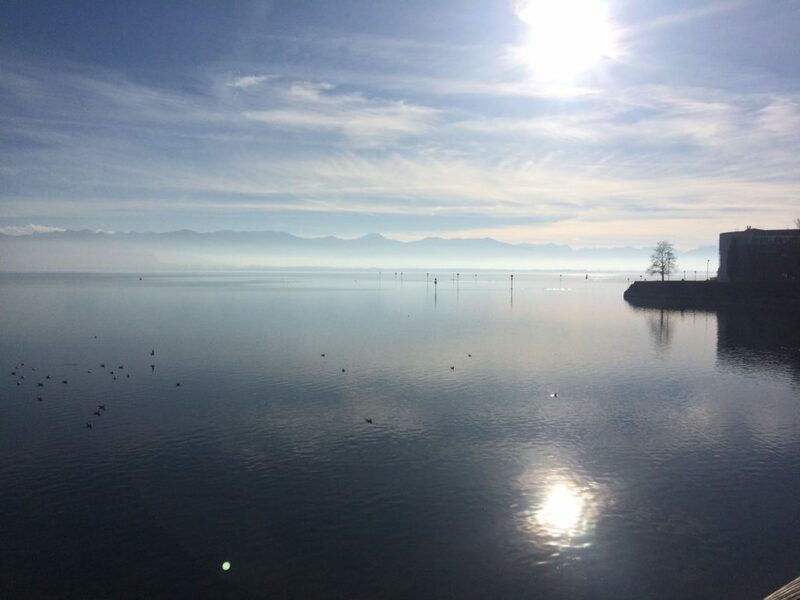 Location: Bodenseehotel Sonnenhof, Kressbronn near Lindau, Germany.